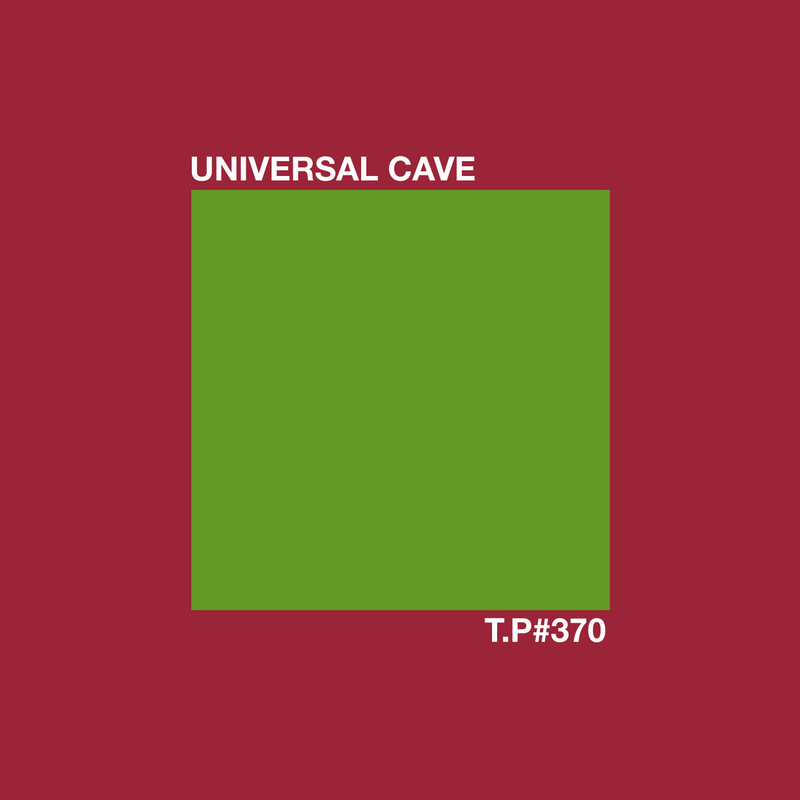 Universal Cave are proper diggers and DJs. If you missed their recent 7″ – “Around The Bend / Riding” – then you missed a treat. It is really worth checking and there is a new one out soon – UC002 – that should be with us early next month. There is also a cassette out and about soon from the chaps. If you’re into that world you know you need that one. Anyway, this is head-based folk, soul and roots music for the modern age. Kick back, get lazy and enjoy this one.